The Cisco Small Business PAP2T-NA Internet Phone Adapter is one of the few internet phone systems that has two separate lines with unique phone numbers. This adapter has call waiting and caller ID. The caller ID will show you the name and number of the person who is calling. The adapter uses voice over IP through the broadband internet connection to make calls or send faxes. It is very easy to set up. Plug it into your home router and hook up two telephones using analogue telephone lines. The Cisco Small Business PAP2T-NA Internet Phone Adapter is one of the top internet phone systems on the market today. 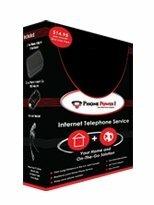 The Phone Power Broadband Telephone Service Combo Pack offers many features that other internet phone systems do not. This system allows you to make unlimited calls to the United States and Canada and you can make international calls free for one hour each month. A second line is free and you can use both lines at the same time. This phone service will cost $19.95 a month which is half the cost of a landline phone but has more features. This internet phone system has all of the features included with a regular home phone included voice mail, call waiting, caller ID and voicemail by email. It can also be used to fax documents. You don’t have to worry about safety as you can use this phone to call 911. This phone service can be used with DSL, cable internet and FIOS. It will not work with satellite internet, wimax, wireless broadband or dial up. The Phone Power Broadband Telephone Service Combo Pack is one of the best internet phone systems for any size family. Those looking for internet phone systems that has no monthly fee, should look no further than the Ooma Hub - VoIP Phone Device. It offers free calling in the United States with no monthly fees or contracts. International calls are a penny a minute. You don’t even have to give up caller ID, call waiting or voicemail as all are included with this system. You can check your voicemail online using the Ooma Lounge. Voicemail notification can be sent to your cell phone. This internet phone offers the same sound quality as a landline. You have the option of getting a new phone number or keeping your existing number for a one-time charge of $40. When you order the Ooma Hub, you get a 30 day money back guarantee and an extendable one year warranty. You’ll also get a free sixty day trail of Ooma Premier. The Ooma Hub - VoIP Phone Device is the perfect internet phone systems for lowering your phone bill. 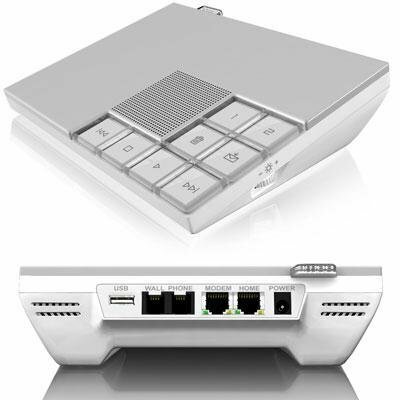 The OBi110 Voice Service Bridge and VoIP Telephone Adapter is one of the best priced internet phone systems on the market. Even though it is priced low, it features all of the options one would look for in an internet phone system. It works with Google Voice to give you free calls to the United States and Canada. International rates are very affordable. 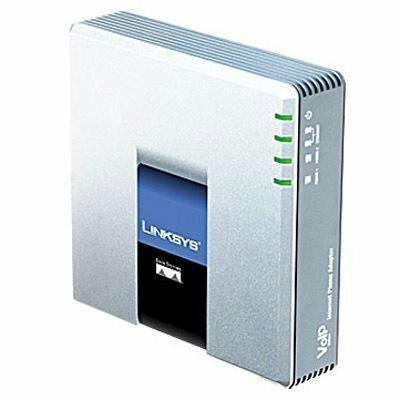 It works as a voice over IP telephone adapter and it supports GV and SIP Services analog line gateways. You may use the OBiTALK Network to make free calls, connect to other Obi devices or connect to iPhone applications. Calling features include Caller ID, call forwarding, anonymous caller blocking, message waiting indication and three way conference calling. 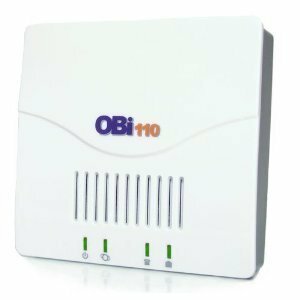 The OBi110 Voice Service Bridge and VoIP Telephone Adapter is a great option for those who cannot afford to spend a lot of money on internet phone systems. 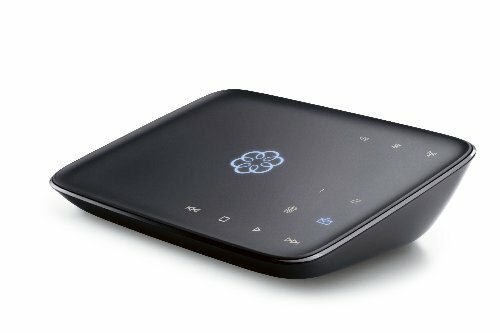 The Ooma Telo Free Home Phone Service is overall the best internet phone system. This device allows you to make free calls within the United States. International calls can be made for a low rate. It can work with any phone and you do not need a computer to use it. All you need to use it is a phone, a router and high speed internet service. Everything you need for installation is included except for the router and phone. It has many calling features including caller-ID, call waiting and the ability to call 911. You can use a new phone number or pay a fee to use your current phone number. This system is backed by a 30-day money back guarantee and a one year warranty. The warranty can be extended. The Ooma Telo Free Home Phone Service is the best internet phone system on the market today. The best internet phone systems will not charge you a monthly fee. Some internet telephone will try to charge you extra fees. Most phone systems only charge you for the equipment. If you stay alert while shopping, you can find the best internet phone systems at the lowest price. I find Internet telephony to be great because I already have a studio set up in my computer area and this means that all I have had to do is install Skype! It must be remembered though that Internet telephony is not compatible with emergency calls and to dial "standard" telephones you usually have to pay for airtime. Great idea for an article, I enjoyed reading this one. I know we won't give up our land line, but this type of equipment would be great for a second line. We will eventually look into getting something like this. I would add Magic Jack plus to the list. I have been using Magic Jack plus for over a year, and am pretty happy with it. I prefer Magic Jack over OBi110, which I also have.